You can’t beat the deals on Black Friday! 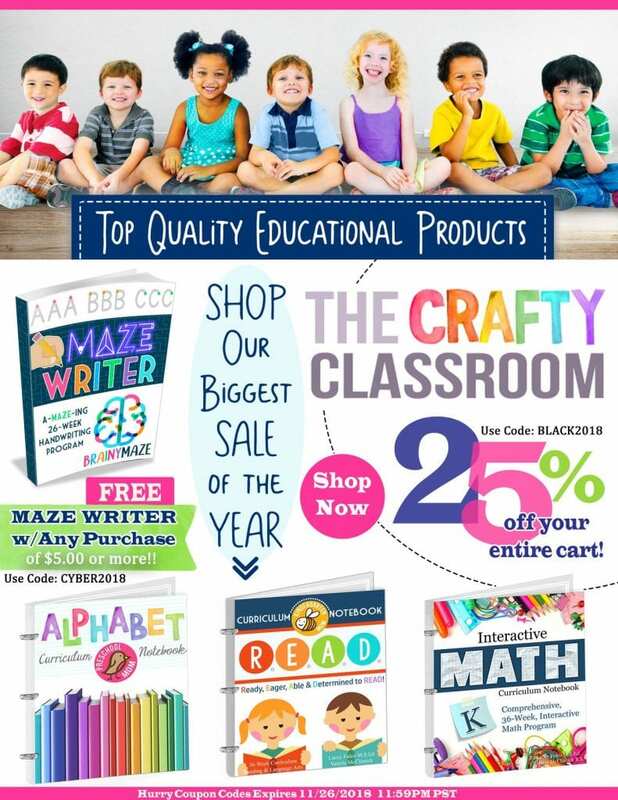 We’ve searched the Internet for you and found some of the best deals applicable to homeschoolers! 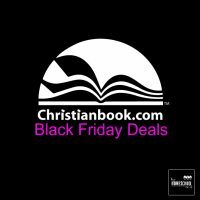 So, head on over and go shopping on the BEST Black Friday deals for Homeschoolers! 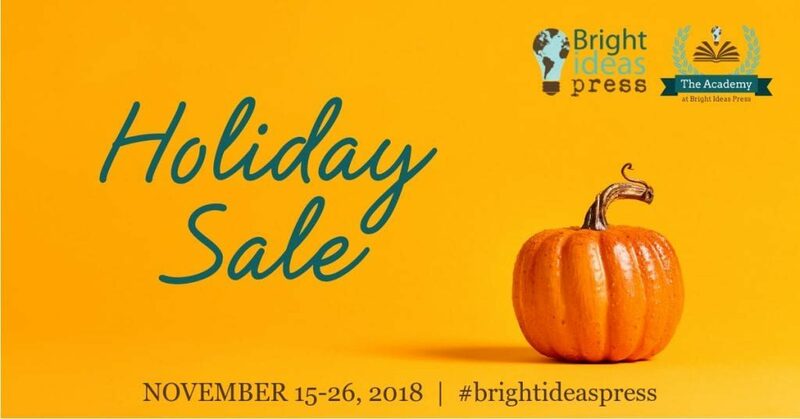 Find a deal you like? Click the image to be taken to that deal! 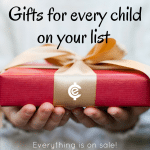 Below you’ll find gifts for the whole family, for homeschooling, subscription boxes, and even a few special surprises for mom! BE SURE TO WATCH OUR DEALS PAGE as well… we will be posting specific deals here all weekend long starting on Thanksgiving!! Click HERE and bookmark the page!! 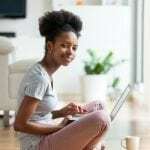 You may also want to follow our Hip Frugal Moms Facebook page. 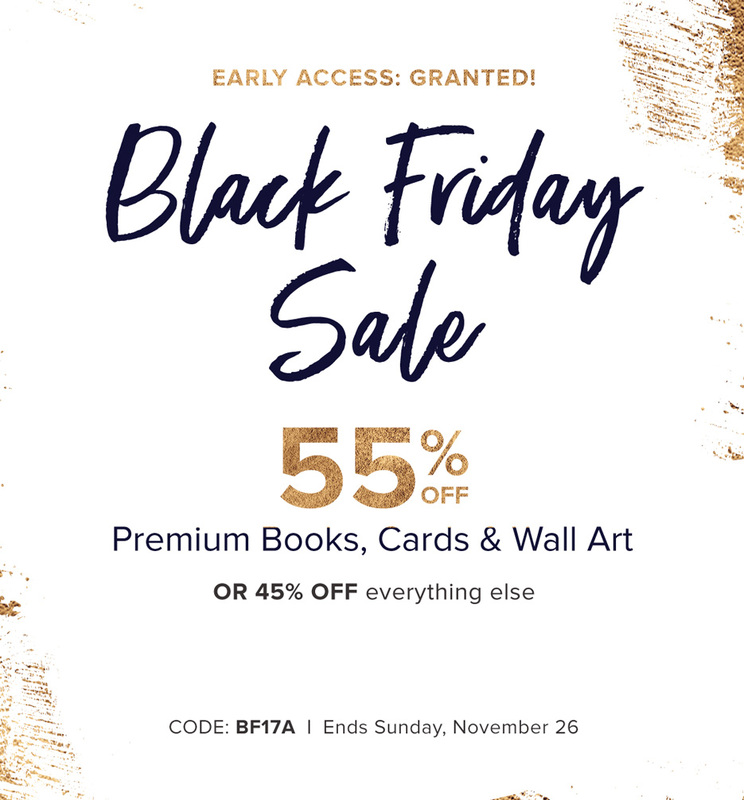 Black Friday and Cyber Monday Deals for Homeschoolers! Note… these are not in alphabetical order, so be sure to scroll all the way down to see the great deals. I’ll update this as the new offers are published!! Click the Pictures below to go directly to the deal! 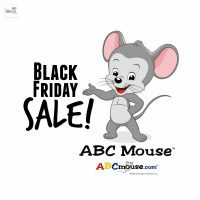 Get 1 year of ABCMouse for only $45 – that is a whooping 63% off! Click the picture to the left to get this deal! Black Friday has already started at Ace Hardware! 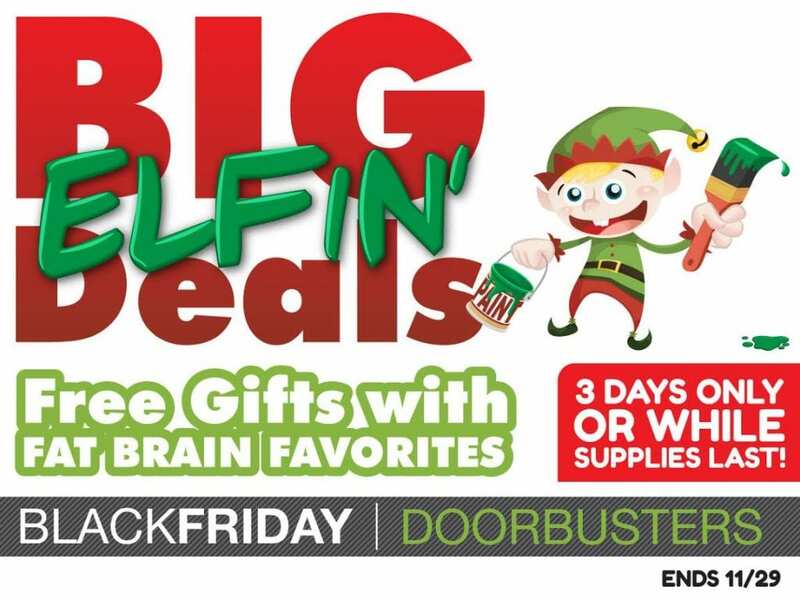 Check the Ace Hardware Black Friday circular for coupons, including a coupon for 50% off items priced up to $30, or $15 off $30+, good only on Black Friday. All coupons apply only to regular-priced items. 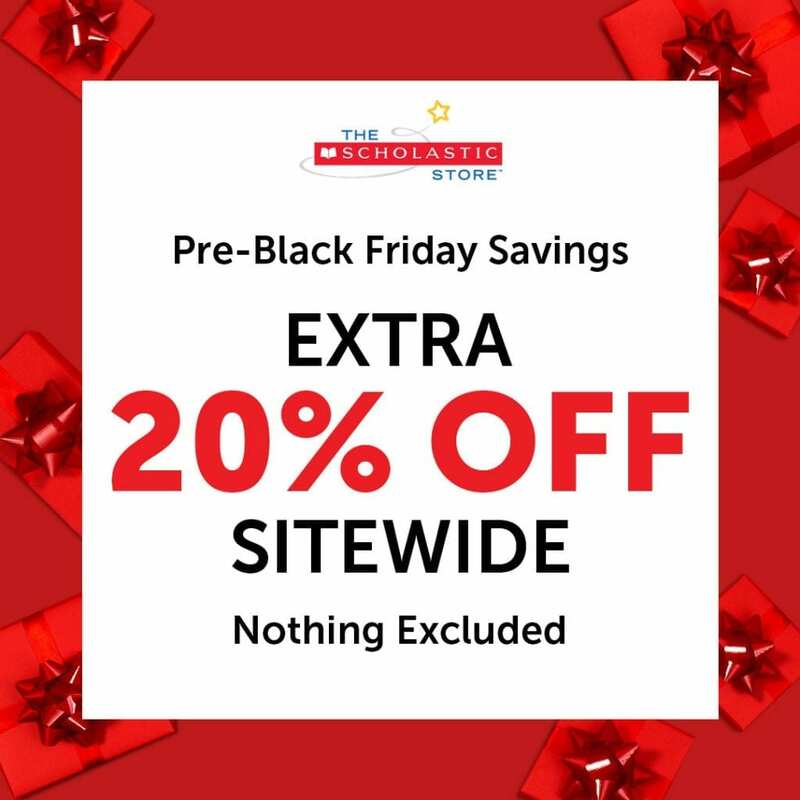 Shop Black Friday and choose in-store pick up to avoid shipping charges. Local store hours may vary, so call your local Ace Hardware to check before making plans or heading out. Designed with homeschool parents in mind, Horizons complete sets for grades K-3 contain all student books, workbooks, and teacher’s guides available per grade level. 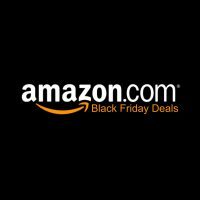 Amazon always has amazing deals on Black Friday! Here is where you can find the current ones! If Amazon continues the trend of rewarding PRIME members, you probably should go ahead and join and use the free thirty days now. Because Black Friday is where the biggest deals will be found. 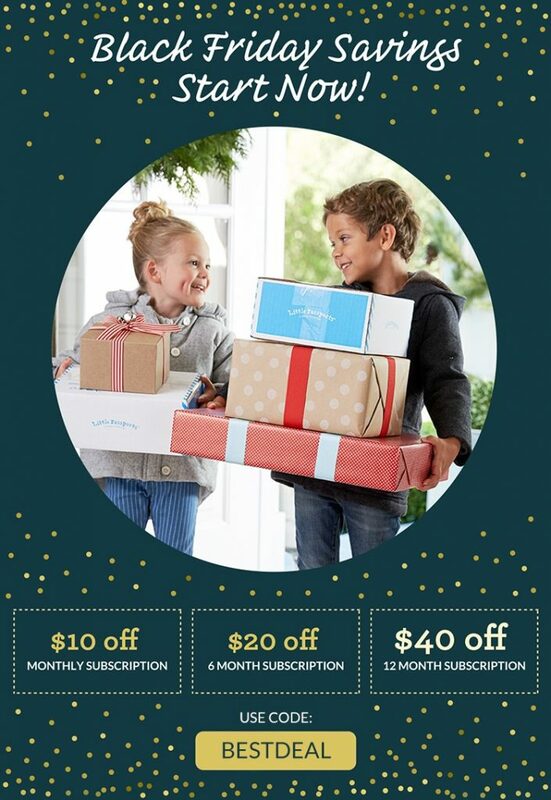 Click Here to try Prime free for 30 days! Click the picture to the left to get this deal. Kitchen Appliances, computers, TVs, all things electronic … and don’t forget to check out the printers!!! 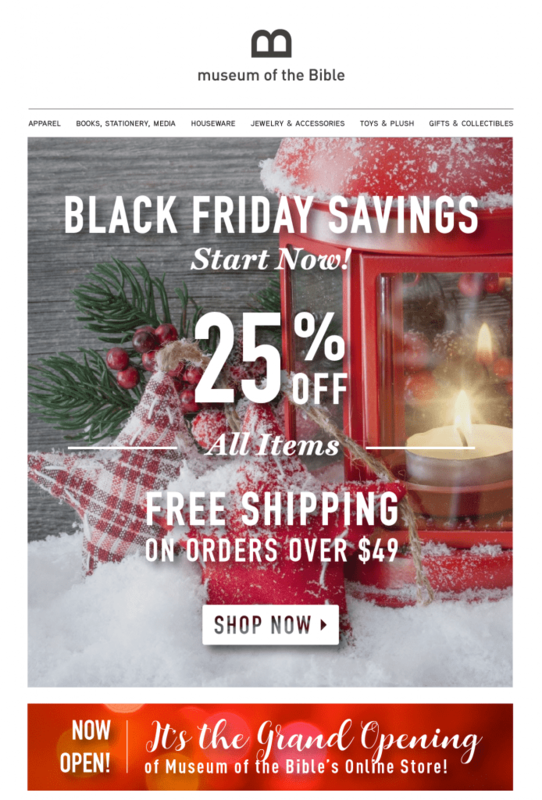 Get 25% off any website order placed 11/22/18 through 11:59 PM on 11/25/18. You must enter and apply promotion code BLACK18 to cart before checkout to receive discount. Orders with a subtotal of $60 or more get a FREE Essential Pocket Chart (item 158044) valued at $24.99 which will be subtracted from the subtotal in the discounts and promotional line. Discount applied before taxes and shipping. This offer has no cash value and is not redeemable for cash. Not valid on previous purchases. Cannot be combined with other promotion codes. *Special note – Discounts do not include annual, monthly or history subscriptions. Annual membership will remain open from 11/20-12/8. (Monthly memberships can be purchased any time). 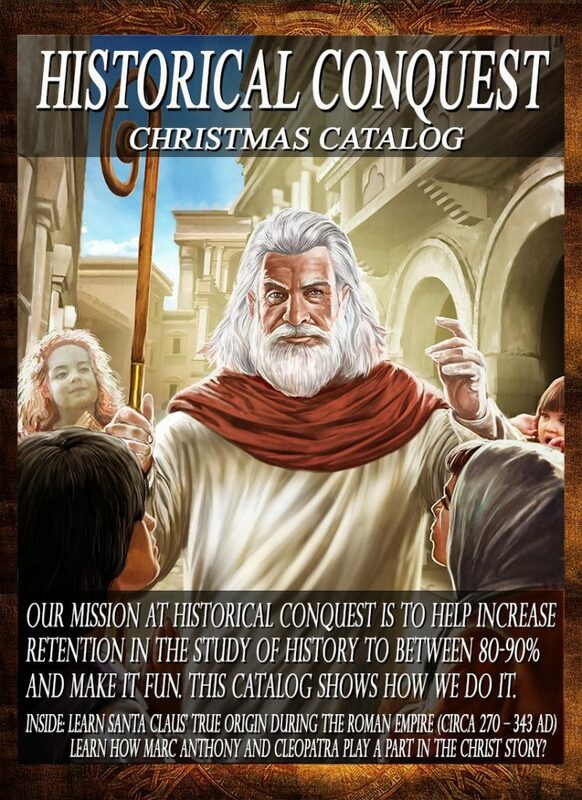 Christian Book has more homeschool curriculum than Amazon, by far! 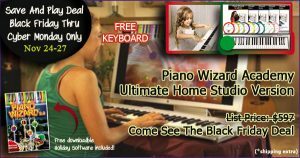 They have Homeschool curriculum, workbooks, living books, and resources for all styles and methods of homeschooling! Discover the homeschool curriculum that will best fit with your child and family to meet your educational goals. 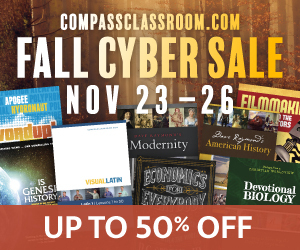 Save 50% on select products from Compass Classroom, get free shipping! Don’t miss the Mega Bundle deal!! 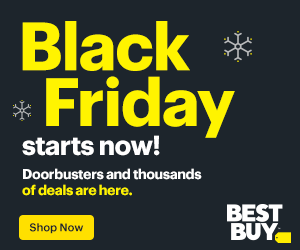 Door Busters and deals can be found here! Don’t miss the PS4 deal! 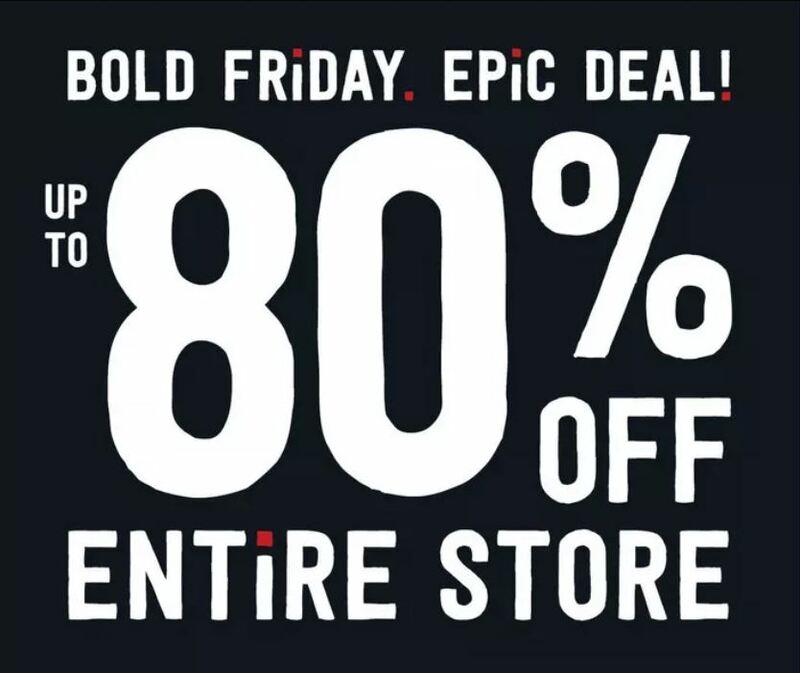 Up to 80% off the entire store and FREE shipping!! DaySpring is a leading manufacturer and distributor of Christian cards, gifts, jewelry, art, decor and more! They offer more than 7,500 products, 2,000+ online, and touch more than 2 billion people each year with our products. Based in Siloam Springs, Arkansas. 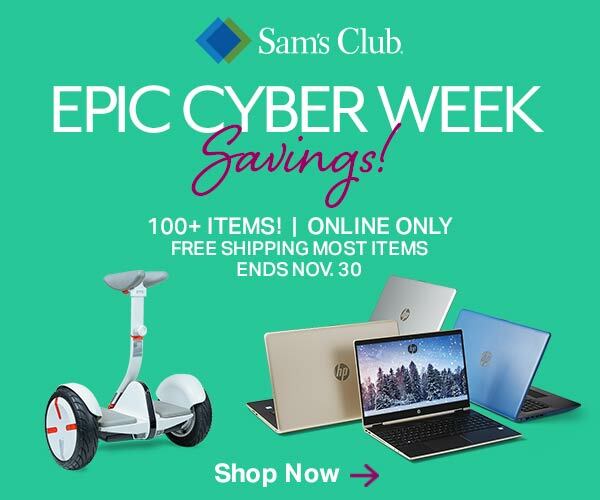 Save Up To $100 + Free Shipping On Orders Over $99! Black Friday is historically the largest shopping day of the year. Educents always cares about giving gifts that matter and giving the gift of education. 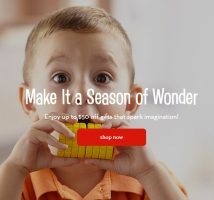 Don’t you feel a little better when the toy or game you gift your child can have a little bit of a learning experience? And guess what, your kids like it too! 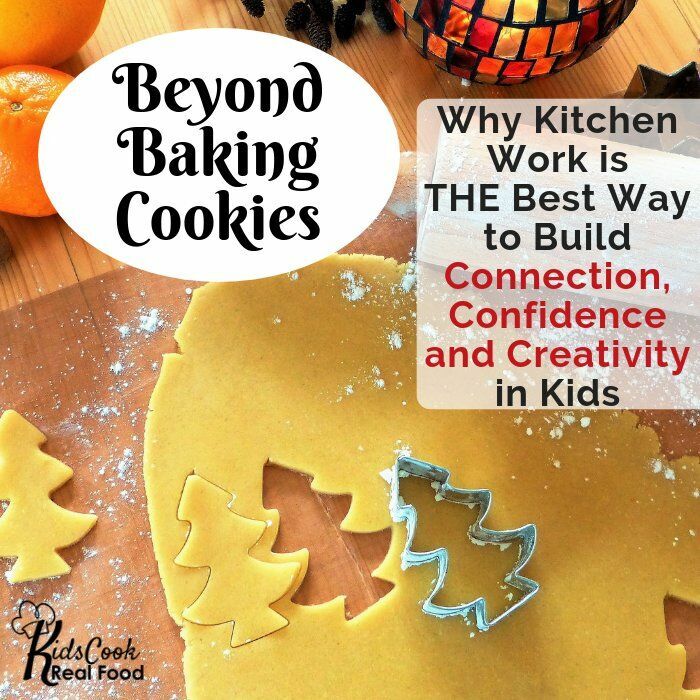 Studies have shown that kids enjoy gifts that incorporate learning just as much, if not more, than gifts that don’t have an educational aspect. 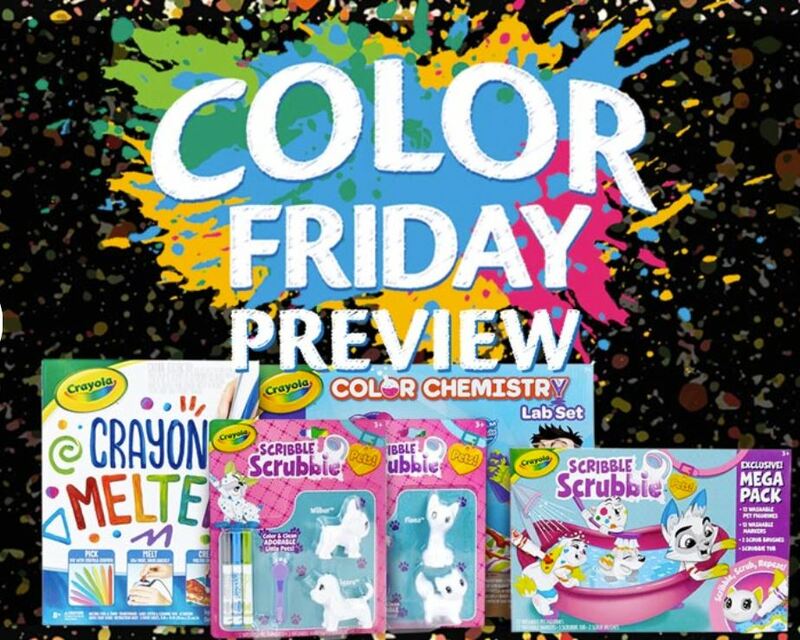 Check out the deals on Life of Fred, Maestro Classics, Magic School Bus and more! 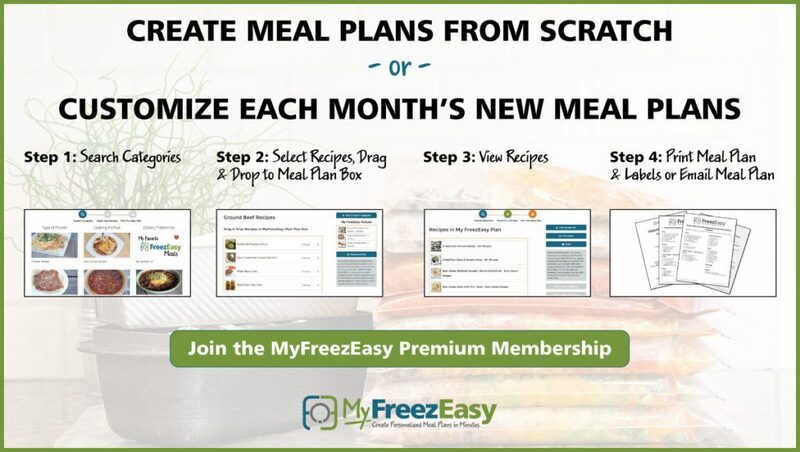 FreezEasy is a freezer cooking strategy and method for getting delicious, wholesome meals into your freezer from Erin Chase of $5 Dinners. 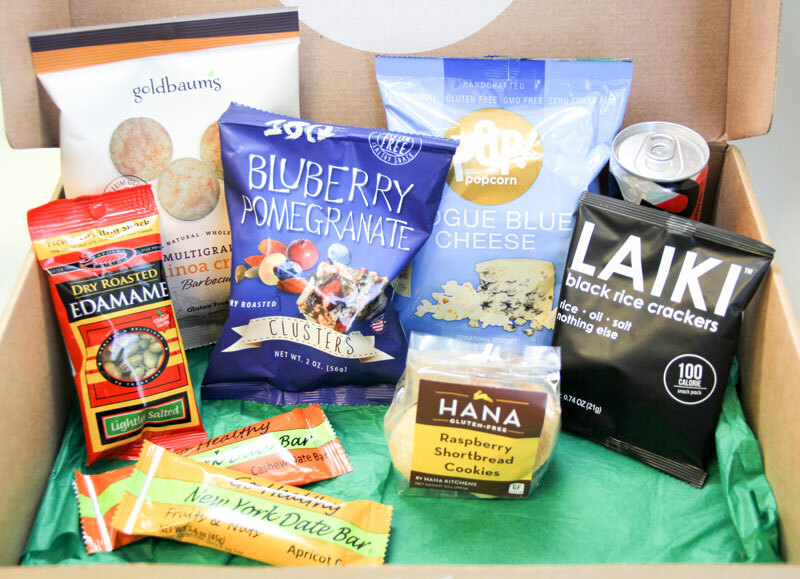 Get Started with 20% Membership Discount with Code PEACE! Looking for games? 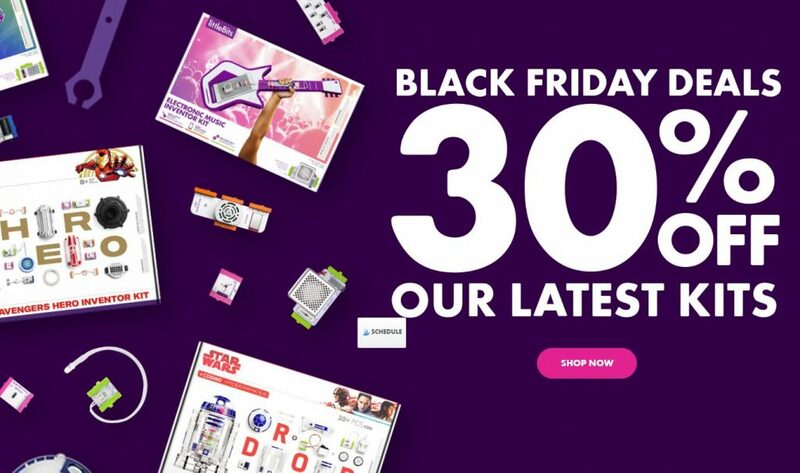 You need to check out Game Stop… lots of Black Friday deals to be found! 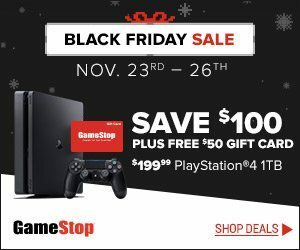 Including $100 off Play Station 4! 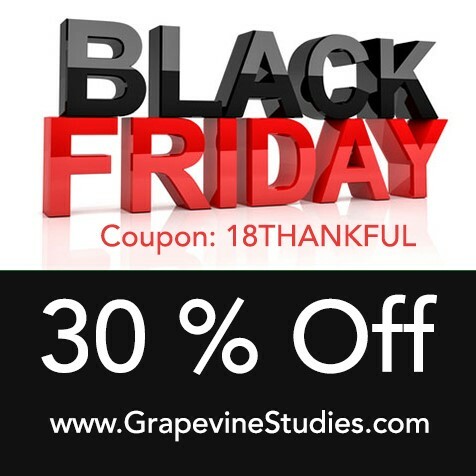 30% off all Grapevine Bible Studies for Black Friday! BLACK2018 will take 25% off the entire cart. Sale will start 12:01am PST on Friday, November 23 through 11:59pm PST on Monday, November 26. Don’t laugh… I’m just keeping it real here!! 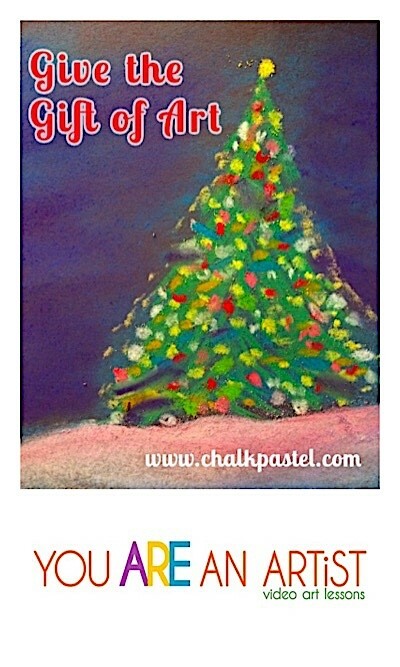 if you are like me and are a little more fluffy during the winter… get this gift for you! BLACK FRIDAY SALE: Take an extra 20% off with code: HOLIDAY. Savings up to 73%. Hurry! Offer ends November 28th. Black Friday starts now! 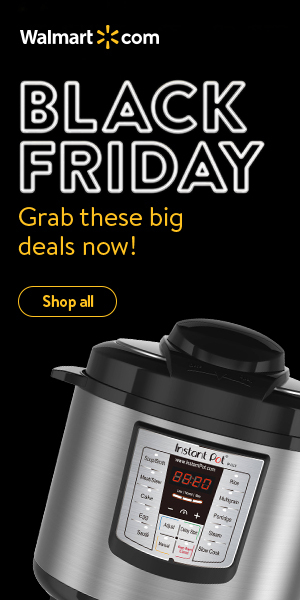 KitchenAid Mixers, TVs, Computers, Trampolines, Cameras, Printers, FitBits, Instant Pots, and mpre!! 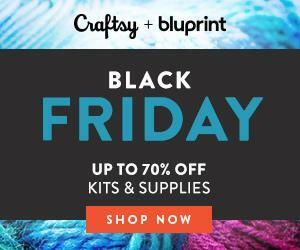 Black Friday Every Toy – Up To 60% Off + Free Shipping On $20+ Orders! Oak Meadow is offering 15% off everything in their bookstore Black Friday thru Cyber Monday. It’s the deepest discount they’ve offered during the holiday. This is one of my MOST FAVORITE curriculum of all time. Check out Trail Guide to Learning! 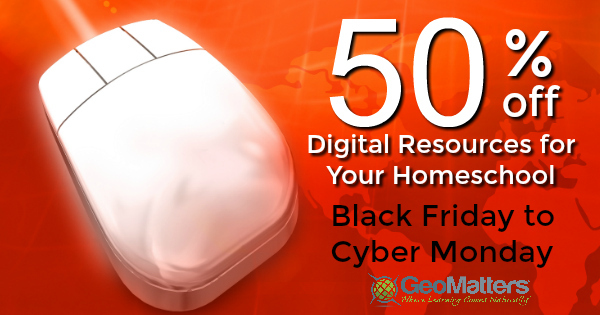 50% off digital products sale from Black Friday – Cyber Monday! 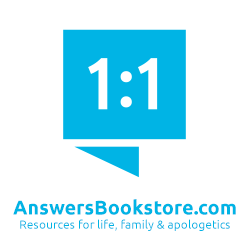 Buy one GIVE one FREE on all Bible Studies. Use Discount Code: BLACKFRIDAY for 25% off all HC products. 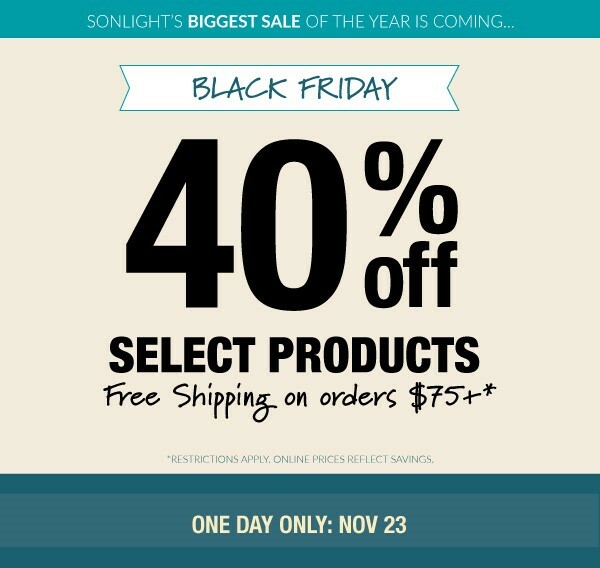 40% off + FREE shipping! * One day only November 23rd! 50% to 75% Off Site Wide! 60% to 75% Off Clearance! 60% Off Outerwear, Cold Weather Accessories & Glacier Fleece! 50% to 60% Off Off Dresses! 50% Off Activewear, Sleepwear & Shoes! Black Friday has already started at Walmart! Check out their deals by clicking the picture to the left to get this deal. 8 Quart Instant Pots $59.99! 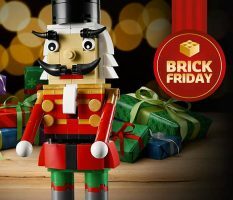 Legos Some Kits 50% off! Games, Toys, more! 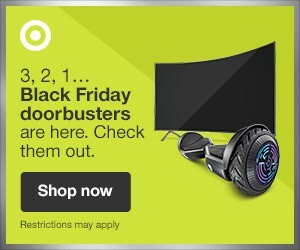 Click image to go to deals! Bring a robot comedian home for the holidays! Wonder Workshop has created award-winning CleverBots which help kids of all ages learn to code while having fun. 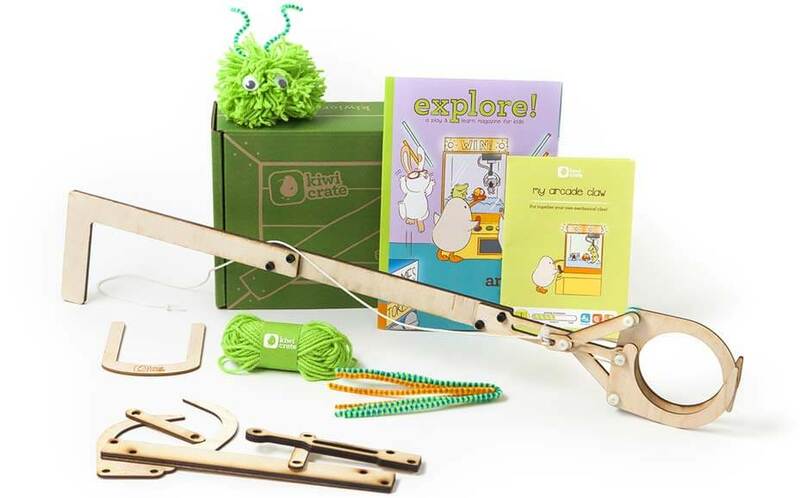 Dash and Dot were designed to spark creativity and inspire lifelong learning through our proprietary robotics platform. November Specials… Many new life-changing gifts and resources Click the picture to the left to get this deal. Thanksgiving is days away but you can already dig into mouthwatering savings at Dover. All you need to do is place a super low minimum order of $20 and you can take 20% off your entire purchase when you use Coupon Code THK8. So what are you waiting for? Belly up to the buffet now, this delicious discount ends on Thursday, November 22, 2018. It’s time to give thanks, and we are giving them in the form of a sweet deal! Add 3 or more products to your cart, enter code THANKS30, and see 30% magically taken off your subtotal. 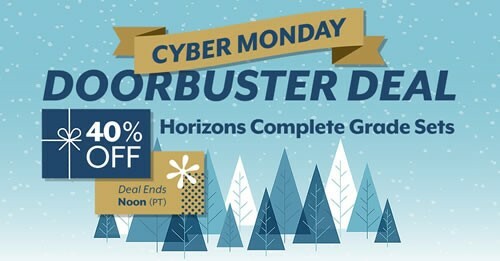 Cyber Monday sale! 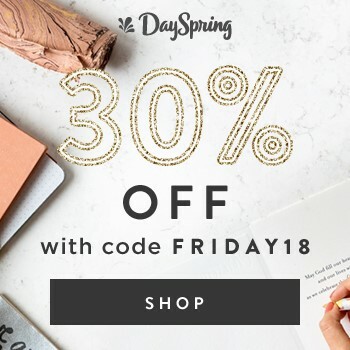 30% off site-wide. One day only. Use coupon code CYBER30 at checkout. Legends of the Staff of Musique is a comprehensive music curriculum written with the home educator in mind. Using the voice as the primary instrument, it is the first curriculum of its kind offering enjoyable lessons for children that are easily understood by teachers who may be musical novices, while still engaging for the teachers who are musically experienced. 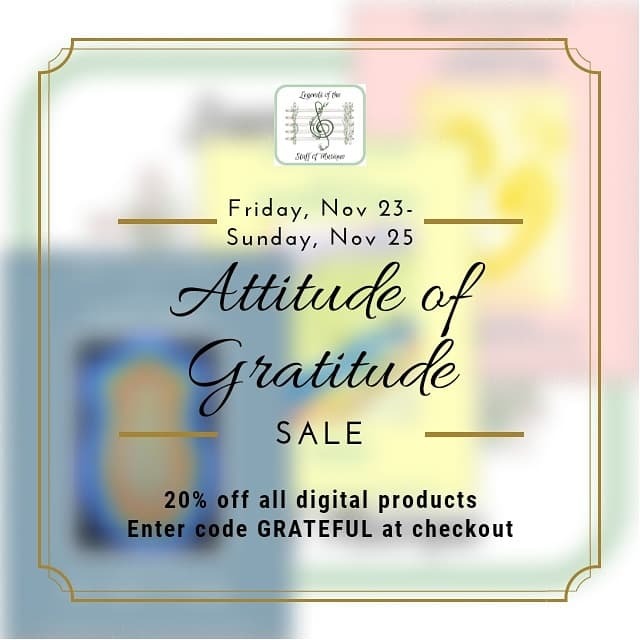 20% off all digital products. Use code GRATEFUL. Thank you so much for putting this together. Some of them I wouldn’t have even thought about checking!!! Jen, I am so glad!! We will continually update this list all week and weekend… so keep checking it! We have several EXCLUSIVE HHM deals that we will be sharing too! I am happy to like and share to spread the word. Thank you for making shopping easier this year and all your hard work to put it together. Life gets overwhelming for me at times with so much going on so this is a true blessing! Maureen, I know!! Life is so crazy around the holidays. 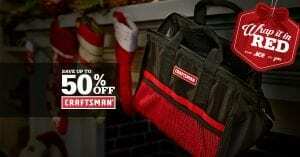 And we have been really reaching out to many of our friends to encourage black Friday deals. I hope there are a few on this list that will help! We will update this list all week and I know of several EXCLUSIVE HHM deals that will be on it! So keep checking back! Wow! That is a huge list. Thank you for taking the time to put it together for us. Shared so others can snag these deals also!! Thanks for sharing! We’re always looking for a great deal. Thank you for this list! I shared it. ? Shared on FB! Thank you for all your hard work compiling this list! Shared! Thanks so much for your hard work to get all this in one place! Shared! Thanks for the list! And all the other deals y’all post throughout the year. This list is great! So glad I saw this <3 shared!